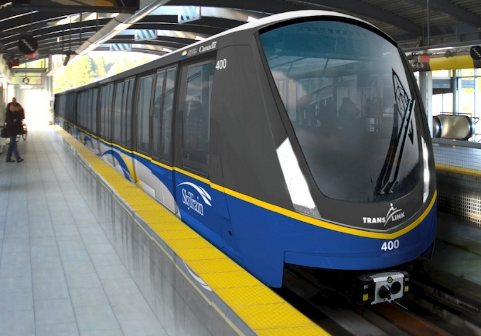 Case in point – 82% of Vancouver residents support a Skytrain line extension – but they weren’t told how much it will cost and who’s going to pay. Without those details the poll results offer no practical value. Let’s face it the majority of us will always support government spending as long as we don’t know the cost and more importantly – don’t know who’ll pay.